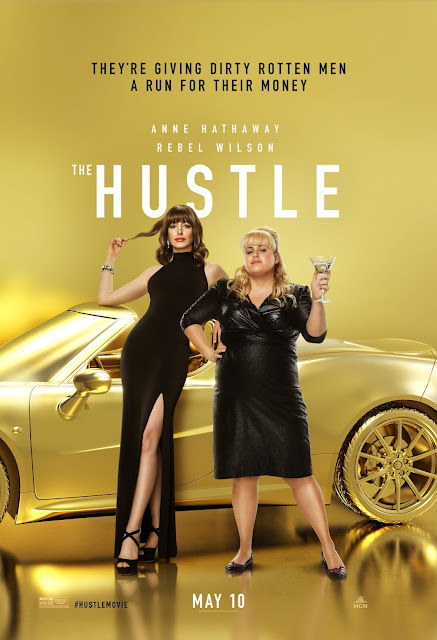 On Tuesday, February 12th MGM dropped the official movie trailer and poster for the partner in crime comedy 'The Hustle' starring Oscar winner Anne Hathaway and comedic actress Rebel Wilson. 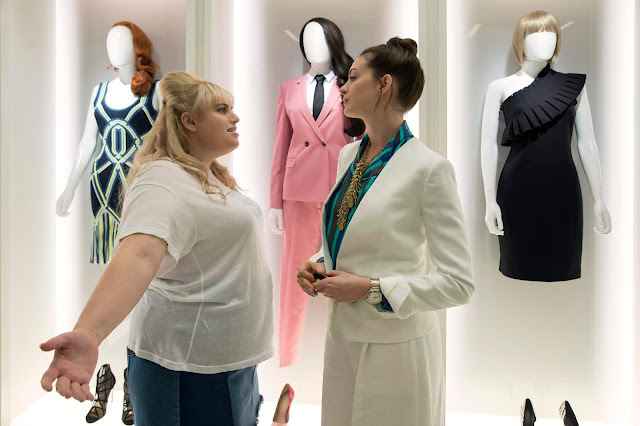 Rebel Wilson as Penny Rust (left) and Anne Hathaway as Josephine Chesterfield in 'The Hustle"
In the movie, directed by Chris Addison, Penny Rust (Rebel Wilson) and Josephine Chesterfeld (Anne Hathaway) are two female scam artists who team up to take down the dirty, rotten men who have wronged them. Penny is low rent and the other is high class which means hilarity is bound to ensue. 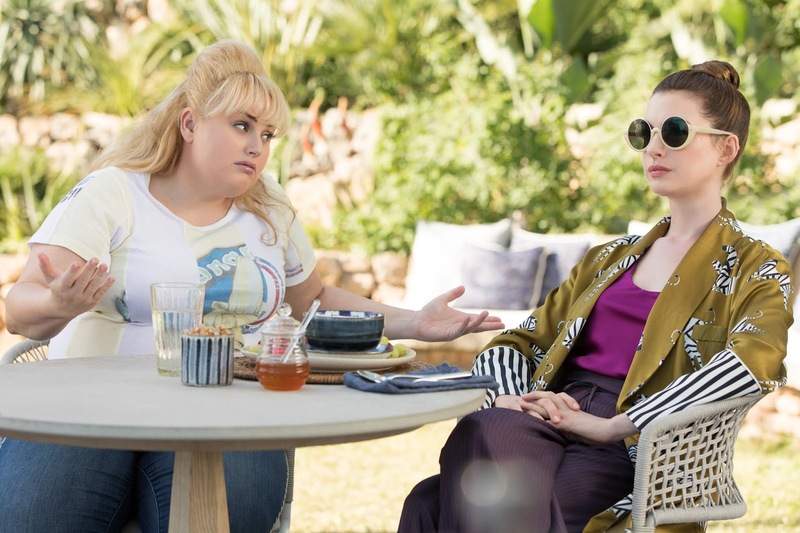 Anne Hathaway as Josephine Chesterfield (left) and Rebel Wilson as Penny Rust (left) in 'The Hustle"
The screenplay for 'The Hustle' was written by Stanley Shapiro, Paul Henning, Dale Launer and Jac Schaeffer and produced by Roger Birnbaum and Rebel Wilson. Check out the official trailer for 'The Hustle' below (apparently the trailer was obtained with the help of everyone's favorite hustler, Joanne the Scammer! Check out how by clicking here) and let me know what you think in the comments section. 'The Hustle' hits theaters on May 10th. For more information go to thehustle.movie and check out the official Instagram, Facebook and Twitter.